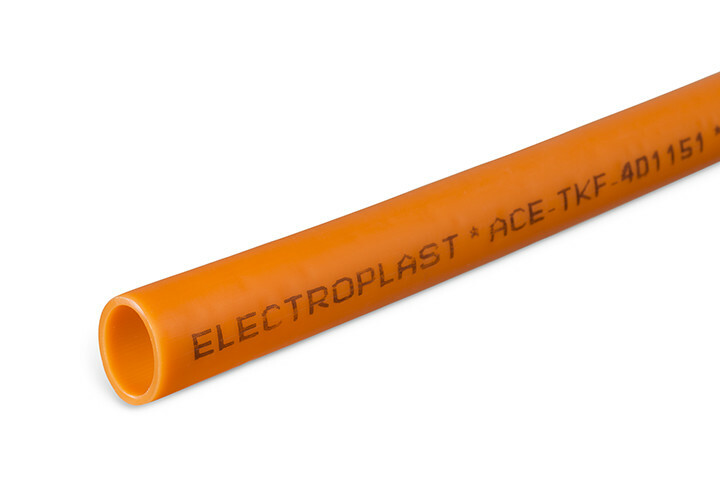 In order to protect your fibre optic cables, coaxial and signal cables from excavation work and chemical influences from the ground, Electroplast has the Flex Tube. This is ideal for small cable diameters. 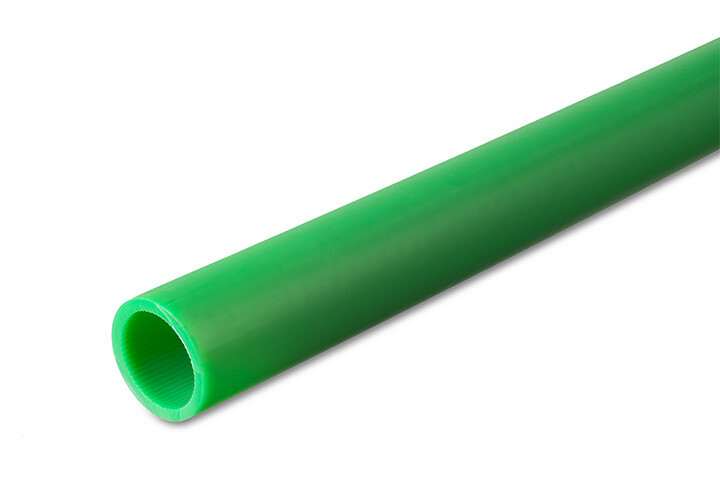 The Flex Tube is produced from high quality HDPE. The tube has a smooth wall on both the inside as well as the outside. If required, we can apply a small groove longitudinally on the inside, so you can pull cables through the tube even faster. Ideal for small cable diameters. 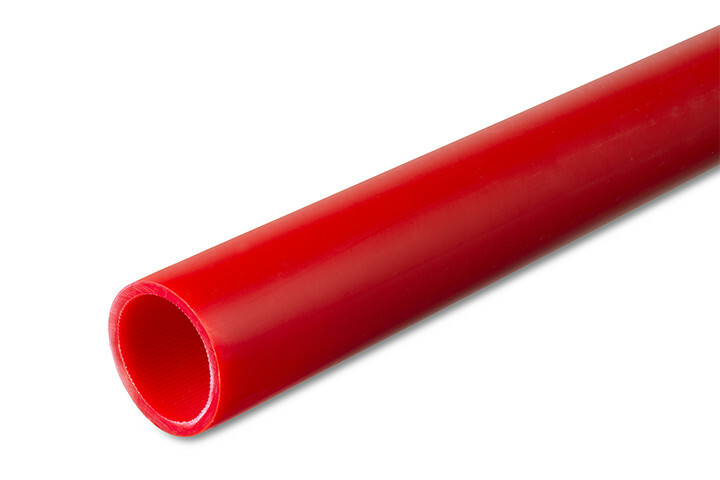 Top quality in damage resistant tube material. Easily handling owing to the low weight. You can choose a standard diameter range of 15 to 40 mm. These standard sizes are directly available from stock on roll lengths of 200, 250, 300 or 500 metres. Our standard production colour is green (RAL 6032). Would you like a different coloured Flex Tube? Or do you wish to deviate from the standard options offered? Then please contact us.